BUILDING LOT with HILLTOP VIEWS! 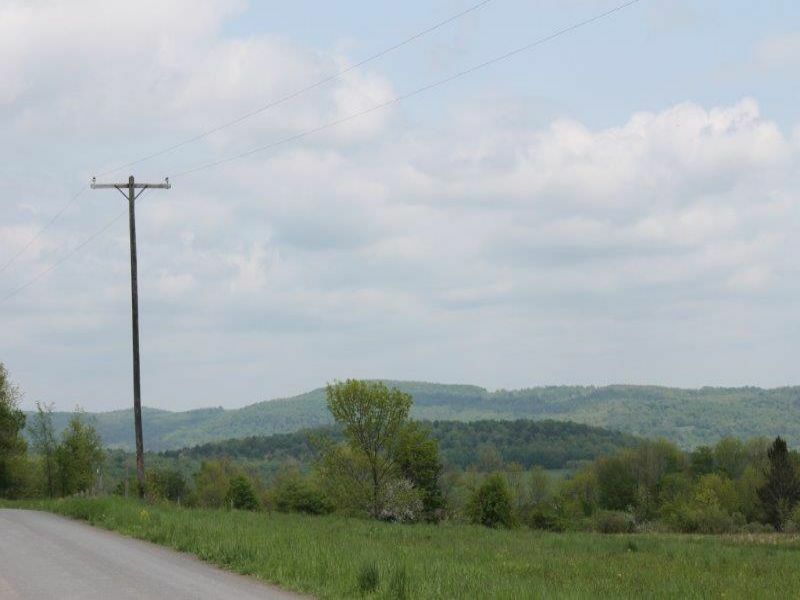 High into the rolling hills of Madison County, this perfect building acreage looks over the Southern Tier's beautiful countryside. Approved to build with quiet year around road frontage and utilities available. Ideal for log home or hideaway cabin. 13,000 acres of state forest right down the road along with miles of some of NY State's most well known horse trail system. Priced to sell at with affordable Owner Financing available! Contact Pete Martino for more information and to schedule a showing.